Our hostel is located in the historic center of the city, providing our guests an ideal location to visit the city as the main tourist points are the same a few minutes walk. Also a few meters away is the entertainment area and restaurants where learn more customs of Pamplona and you can taste typical food. 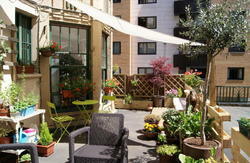 Around the hostel, you can find all the facilities you need. Our goal is that you feel at home. 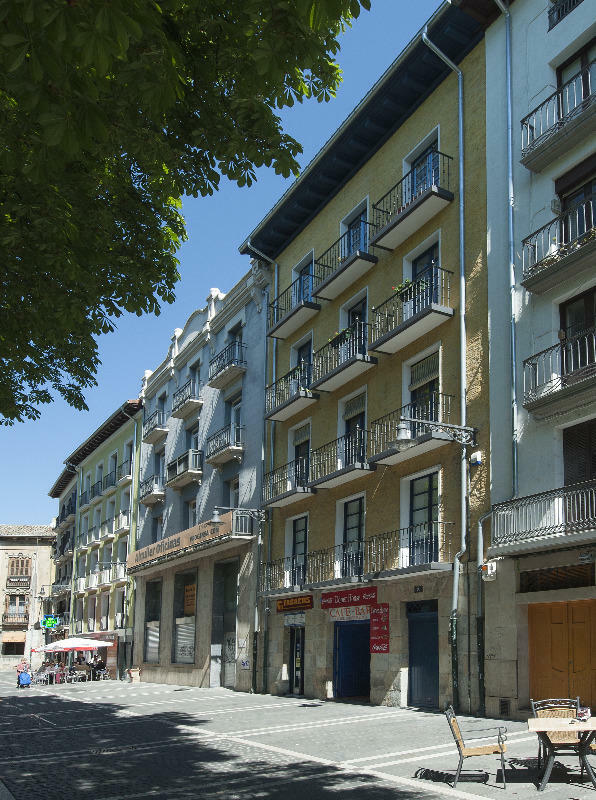 The hostel is located in the city center. 1. Exit the station walk down the street towards the square Yanguas Peace. 2. When you reach the street Navas and Toulouse turned left. 3. street is a pedestrian found down some stairs. 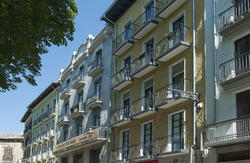 Since 4th Street is located in Ciudadela at number 7 can find. It has a city bus stop within 100 m from the hostel, but any of the lines leading to the center of town will stop a few meters from our hostel.